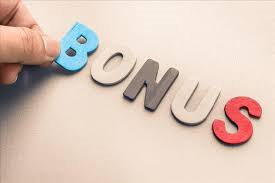 In 2019 we still have the bonus system running for people you get to start working for SBA. There has been made a change in the amounts you can get for recruiting people to work with us. In order to have these people being put on your account, they should not have been working with us in the past 6 months. Make sure that the people mention your name when they enlist to make sure you receive the bonus you are entitled to.